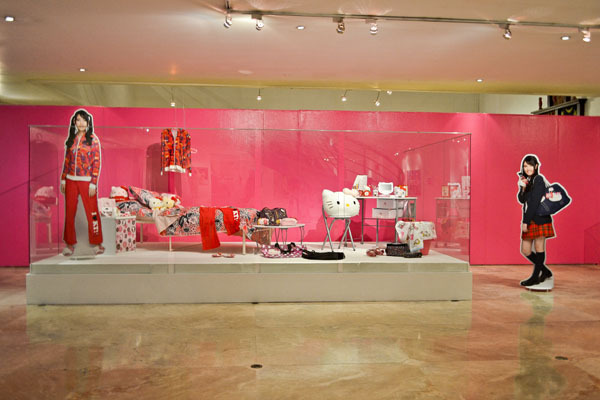 It’s a pretty small exhibit housed within the Metropolitan Museum of Manila. My boyfriend and I had fun going around and reminiscing the characters we’ve come to watch and love throughout the decades. It was here that I learned that my one of my favorite afternoon live action shows — Masked Rider! — is from the 1970’s. 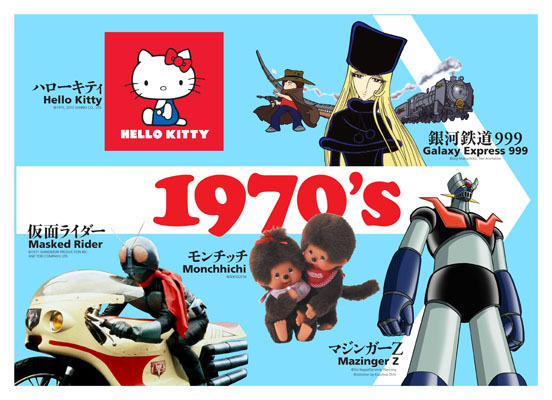 Born in the same decade is the feline that started the whole kawaii (cute in Japanese) craze, Hello Kitty. They even had a teenage girl’s room recreated inside. It’s a pink Kitty explosion! Fast forward to the 00’s, and who could forget the great Pokemon phenomenon? My sister was so obsessed with this, playing the game in her Gameboy and having posters in her room of all the monsters and mutations. Meanwhile, I was getting in trouble at school for bringing my green Tamagotchi and having it beep me in the middle of a quiz because my dinosaur pet needed a bath. 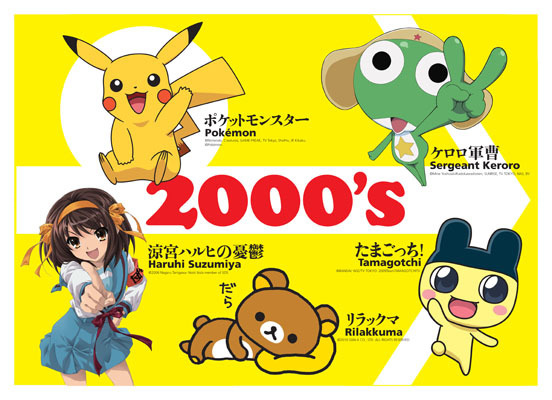 I also learned that during the 00’s, Japanese characters have entered a maturation period of sorts, that many of them were created merely for marketing and merchandising purposes. 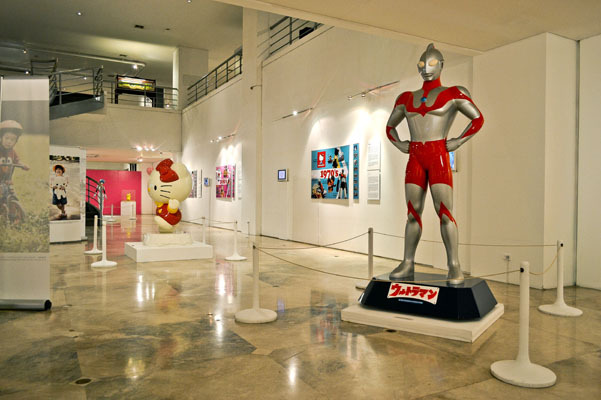 Not a lot of these survived and continue to be popular up to today, unlike classics like Ultra Man, Astro Boy, and Voltes V.
Another cool section they have in the exhibit shows the different characters of each prefecture or city in Japan. Almost all the areas in Japan has a mascot to represent them. 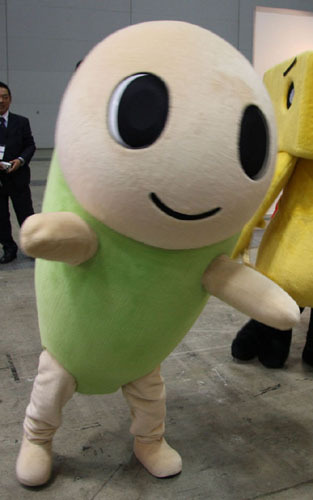 There’s the Namisuke, the official character of Suginami. I originally thought it was a glowworm, but it’s supposed to be fairy. A fairy glowworm maybe? 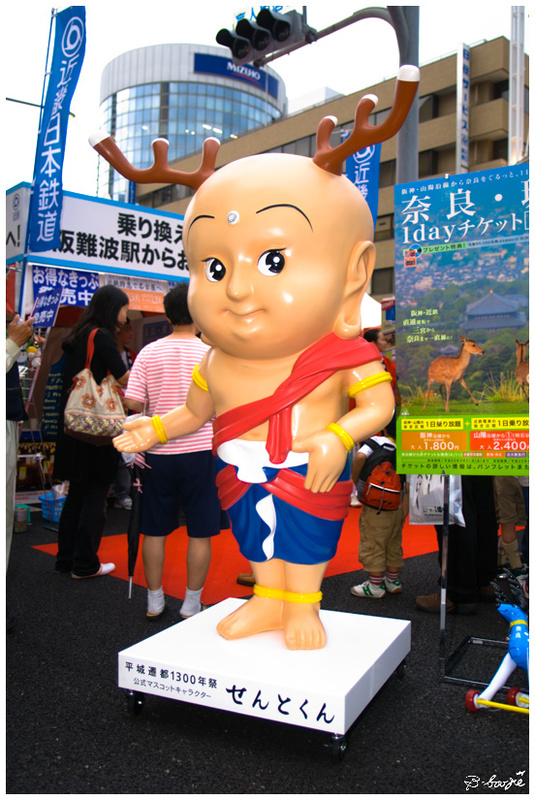 The Sento-kun is the mascot to commemorate the 1300th(!) anniversary of Nara Heijo-kyo. And yes, that’s a child with deer antlers. There are many more things to see and learn at this exhibit. Truly, the Japanese love their anime and manga. I remember riding the train in Tokyo and seeing full-grown men in their suits reading their comic books. And it’s cool to see and realize how much an impact these Japanese characters made not only in their lives, but also worldwide. 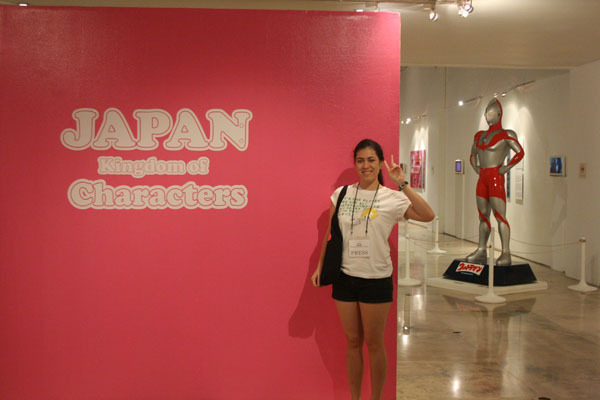 So whether you’ve been to Japan or not; whether you read manga or watch their animated adaptations; and whether you’re a die hard Japanoholic or not; visit this exhibition and be pleasantly surprised by the connection we Filipinos also share with this Japanese kingdom of characters. 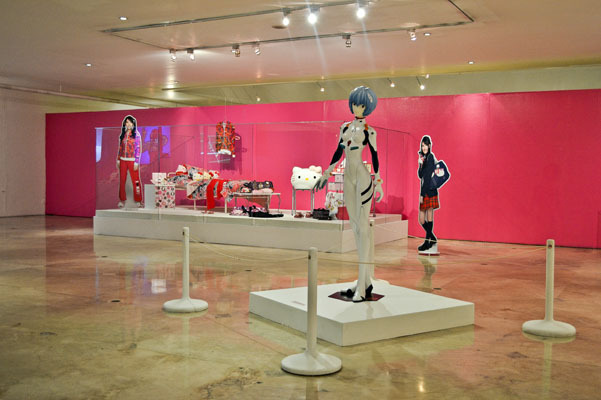 This exhibition is at the Metropolitan Museum of Manila until August 20, 2011. Visit their Facebook page for info on their lecture series. 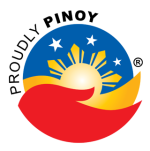 Banner image from this site. Photos without linked sources are courtesy of the MetMuseum Education Office. Special thanks to Miss Fralynn and Billy for facilitating my tour! 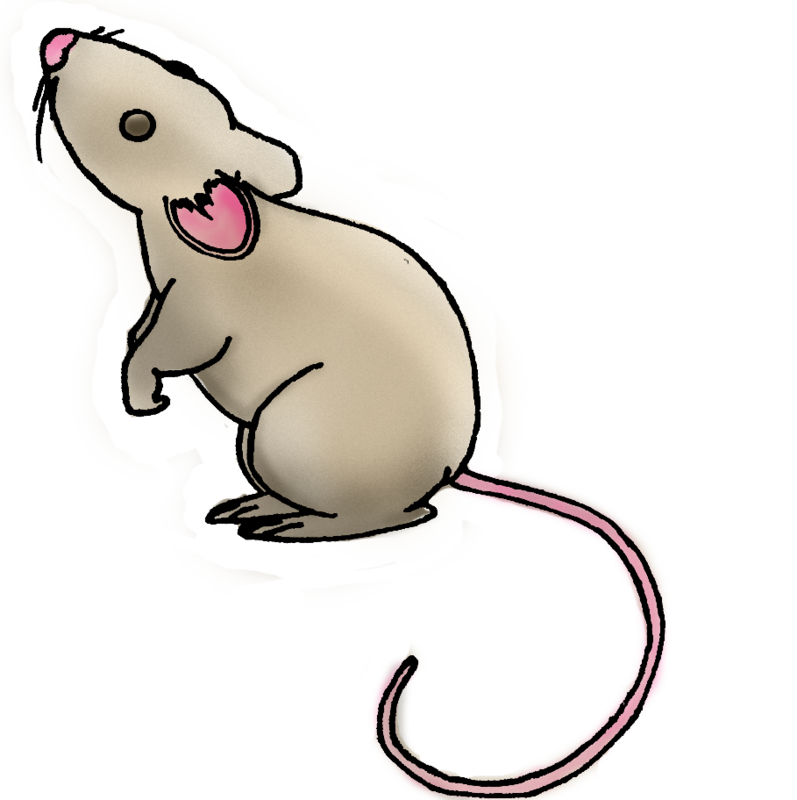 This entry was posted in Tour de mouse and tagged Japan, Metropolitan Museum of Manila, tour-de-mouse by Y2 mouse. Bookmark the permalink.